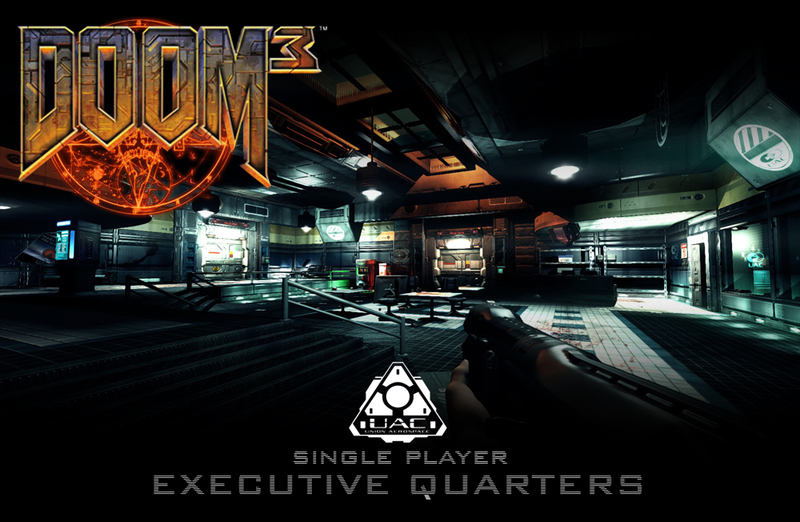 Executive Quarters was my first attempt at a single player map for Doom 3. 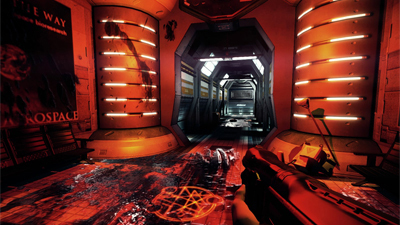 It took a long time, it was just a hobby after all. 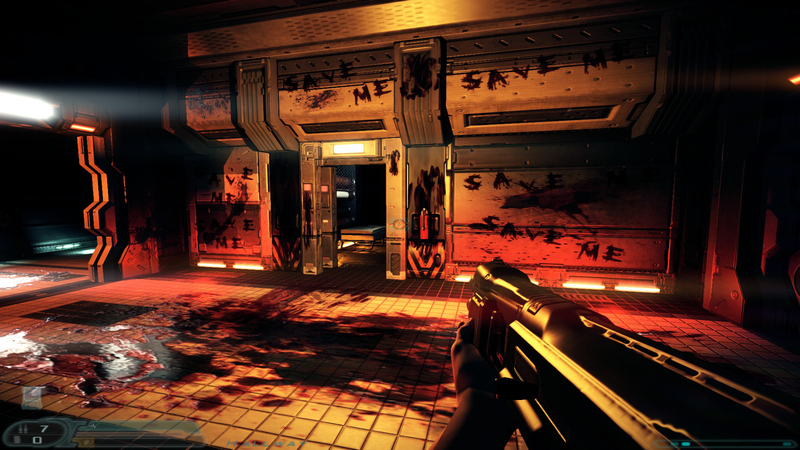 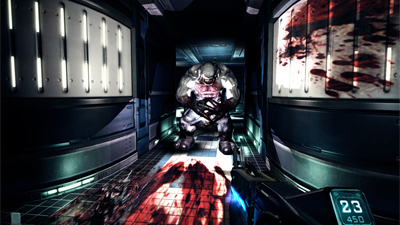 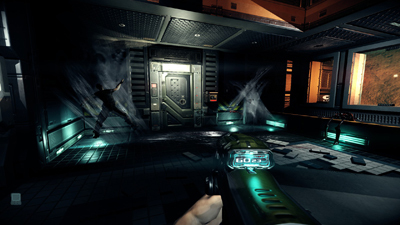 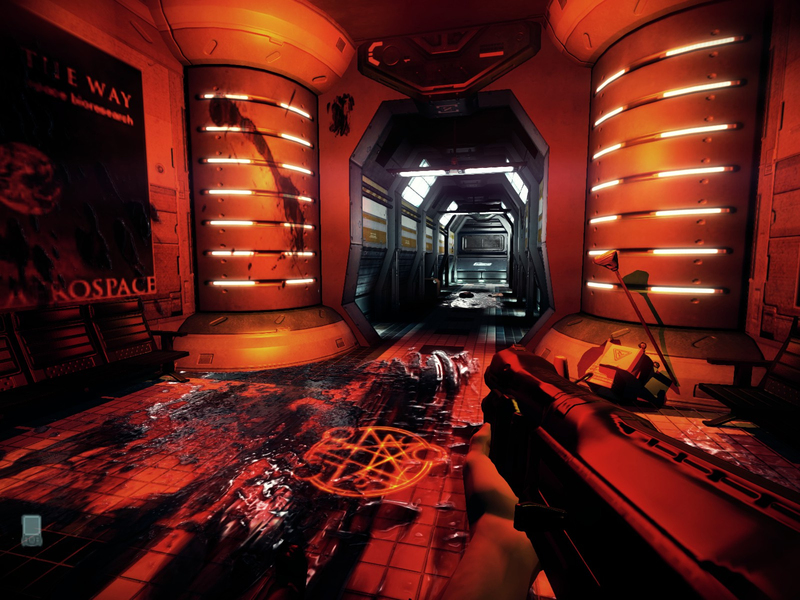 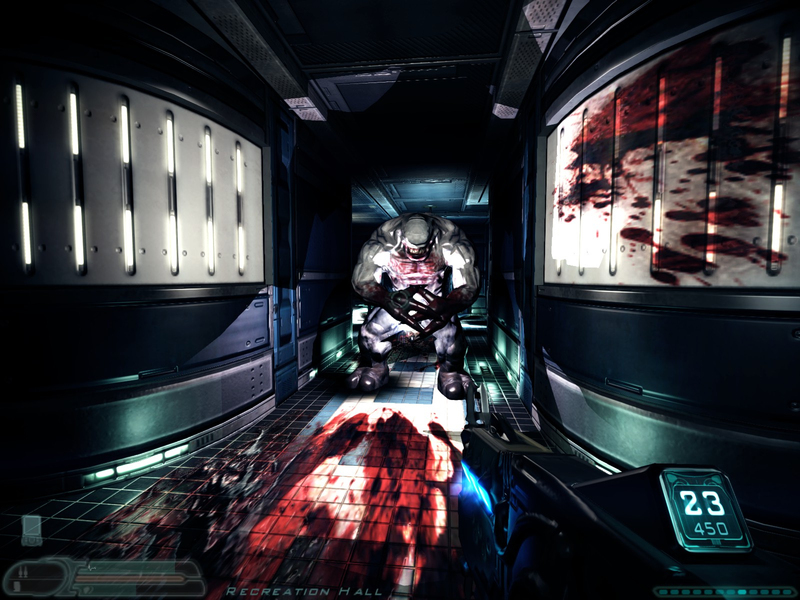 After release, it got a lot of good attention from modding and news sites covering Doom 3. 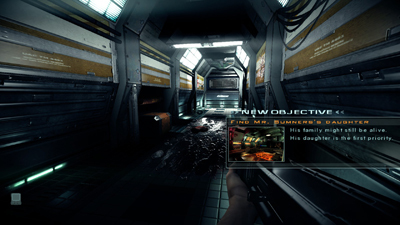 A couple of gaming magazines did full blown stories on it and one even interviewed me, but they were all in other countries since US magazines don't tend to focus on mods. 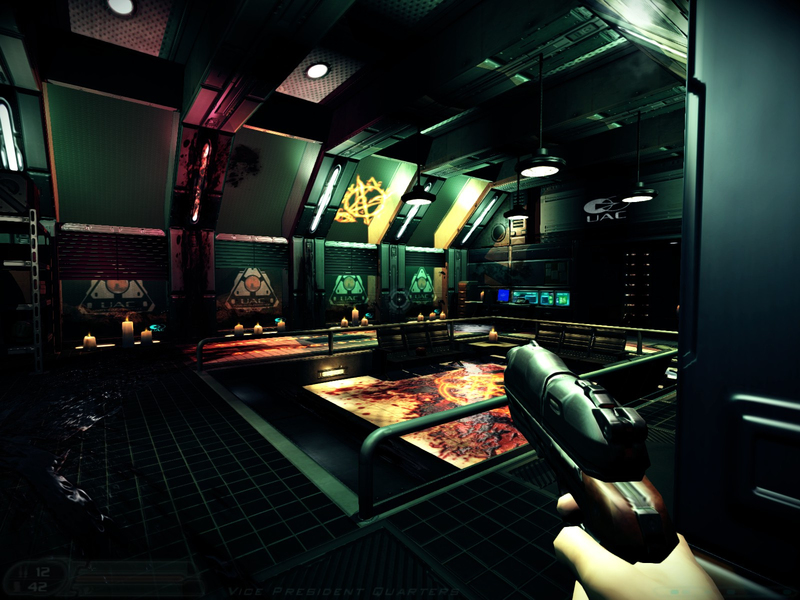 This level was my portfolio piece when applying for jobs in the games industry. 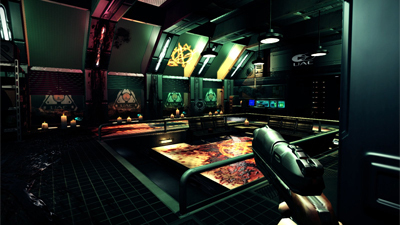 It landed me my first job as a level designer at Gray Matter.